Don’t have enough time to assess and compare the variety of responsive slider plugins? No worries, we’ve done that job for you! 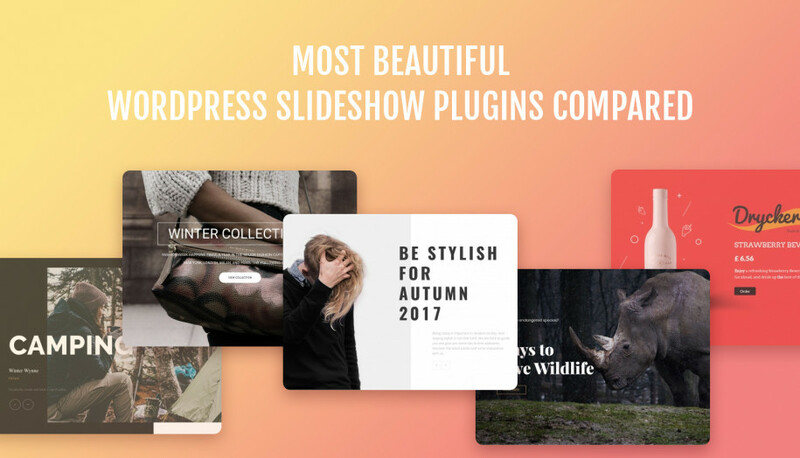 In this post we try to provide you with a quick and effective comparison of some best WordPress slideshow gallery plugins, which are used by thousands of individuals and businesses. will this slider work with WooCommerce? can I create a WordPress posts feed slider with it? will this WordPress slider swipe well on mobiles and tables? Here is your helpful collection! Master slider is one of the most popular freemium WordPress slideshow plugins. You’ll work with a drag-and-drop interface, which works the right way for all content layers. It comes with multiple interactive transitions, Parallax effects, ability to add a video background and more. Swipe navigation and image hotspots are also supported. There is little it can’t do. Is it your solution? Yes, if you need a full-blown slider with the biggest and most professional collection of pre-made slider templates and extremely user-friendly dashboard. 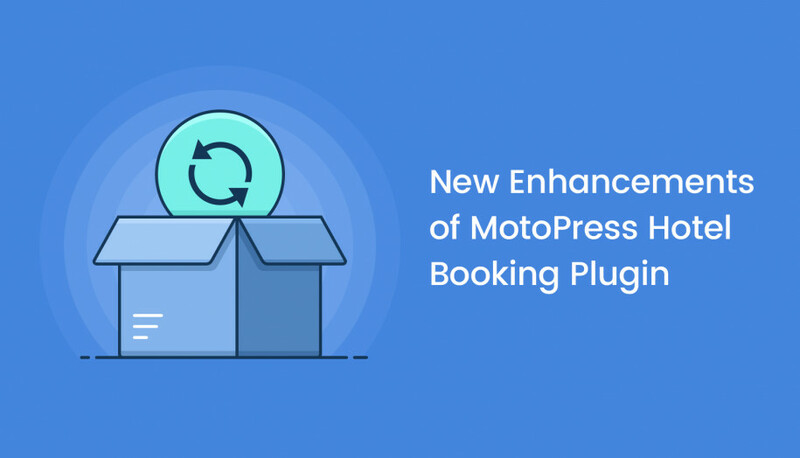 MotoPress Content Editor is a lightweight WordPress slider with loads of cool features: animated layers, video slideshow, visual style builder, multiple animation effects, integration with MotoPress Content Editor plugin and more. Is it your solution? 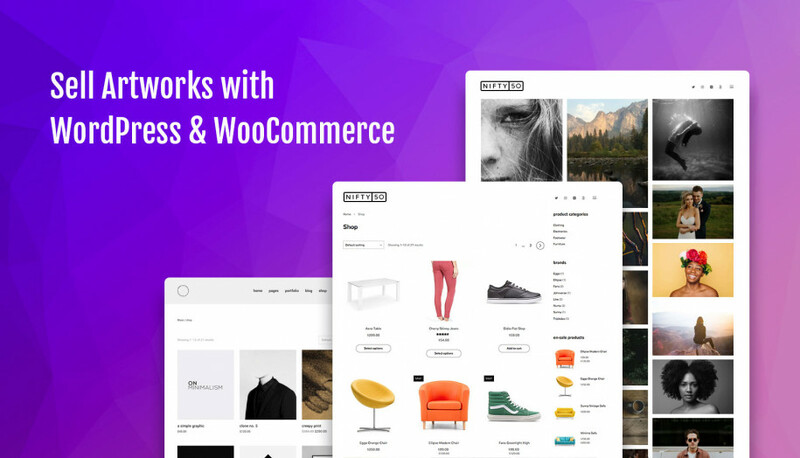 Yes, if you need a highly feature-rich free plugin which includes WooCommerce product slider and blog posts slider; plus, individually editable transitions for all layers (content modules). Slider Revolution is a popular premium WordPress slider plugin, which comes with all needed features to provide you with complete customization flexibility and freedom for your imagination: variety of templates, block layer animation, free object library with font icons, background images, stunning 3D Parallax effects, drag-and-drop slide builder and many more. Is it your solution? Yes, if you need a reputable solution with a gazillion of modern features and free addons to build a cool slideshow gallery of any type. This is another nice plugin to build a WordPress slideshow gallery – customize your slides with drag-and-drop functionality, edit pre-designed slider templates, all sorts of responsive slides. With this plugin you may even protect your images preventing from direct downloads. The only biggest disadvantage is that the personal license for $19 is very limited and doesn’t even include support. Is it your solution? Yes, if in addition to all essential features, you also need ability to use your custom CSS. Plus, you are ready to pay up to $100 for all the ultimate bundle of slider features. Nivo slider is a simple and lightweight classic WordPress image slider. For example, you can construct an awesome carousel slider using categories or native WordPress post types to power your slides. Nivo Slider will also automatically crop your images (in Pro version). Is it your solution? Yes, if you need an easily manageable WordPress slider without all crazy bells and whistles. Layer Slider is a popular WordPress multipurpose slideshow plugin. It provides a drag-and-drop interface which a play for non-tech users, tons of cool templates and perfect user experience for users of all modern devices. Is it your solution? Yes, if you want to pepper your slider with such fancy features as interactive play-by-scroll slides, origami slider transitions and layer pop-ups (all these are premium features) to guarantee a wow effect. WP1 Slider is another awesome plugin for building multipurpose WordPress slideshows. It comes packaged with all the essential features you need to build a visually attractive and SEO lightweight responsive slider. It supports all types of sliders like WooCommerce, Facebook or Instagram image galleries, SoundCound audio slider, social media slides, full-width and auto-width slider and any other you can only dream about. Is it your solution? Yes, if you need a professional WordPress slider with countless features and ability to create a very specific slider at a very affordable price. Meta Slider is a cool WordPress plugin with live slide editor and intelligent image cropping feature. It’s not overloaded with a ton of options, but all the essentials are there: animated layer slider, thumbnail navigation, video slider, posts feed slider and more. Is it your solution? Yes, if you need a simple WordPress slider for an image, video or posts slideshow. We did not test the sliders performance because this is what will be different in different environments. So, hopefully this quick WordPress slider plugins comparison will serve you a nice helper! Don’t forget to bookmark the post and share your ideas in comments. Slider Revolution is not a great option for site performance. Hey Luke! Thanks for sharing your experience.